The 14E was produced (at least) between 1956 and 1964, but since it isn't listed in the 1966 catalog I assume it was discontinued in either 1965 or 1966. 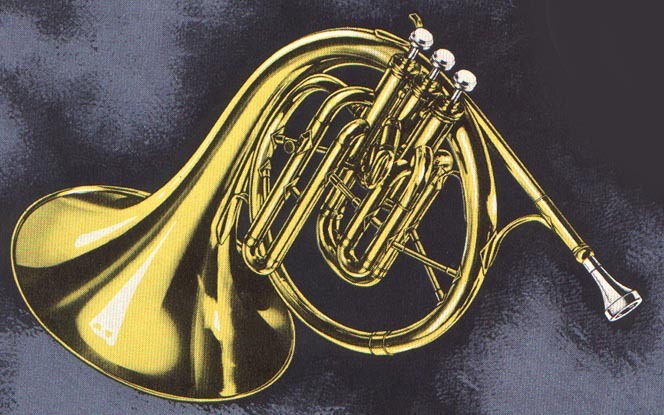 Easy to play and built in F to be proper substitute for French Horn. Slides to Eb make this a fine instrument for military or field band. Has top quality features including Crysteel valves, full "band sound", even scale, quick response, fool proof action, Lustre-Conn finish. Bell size 11 1/8". Also available: Satin silver plated with polished silver inside bell, Satin silver plated with polished gold bell.